The 2017 ICN Cartel Workshop will take place at the Fairmont Château Laurier in Ottawa, Ontario, Canada. The hotel is located in Ottawa’s downtown core, steps away from the Canadian Parliament Buildings, the Rideau Canal and a number of national museums. The hotel is easily accessible by all means of transportation and taxis are available at the entrance of the hotel. For your convenience, a block of rooms has been reserved for conference attendees. This block of rooms will remain available until September 3rd, 2017 . We strongly encourage Workshop participants to secure accommodation as early as possible, as Canada’s 150th anniversary celebrations are making the Capital even busier than normal. High speed Internet connectivity is available in all guest rooms to those who are members of the Fairmont President’s Club: enrollment is free and information can be found here. Wireless Internet access is also available in public areas, such as lobbies and lounges. 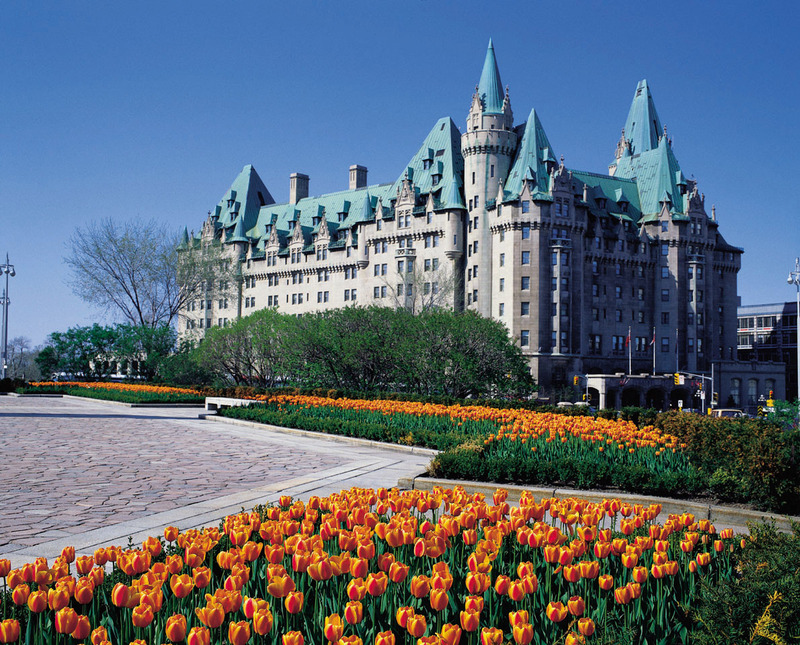 The Fairmont Château Laurier is approximately a 30-minute drive from the Ottawa Macdonald-Cartier International Airport (approximately $38 CDN for a taxi). Transportation by bus and Uber can also be found at the airport.